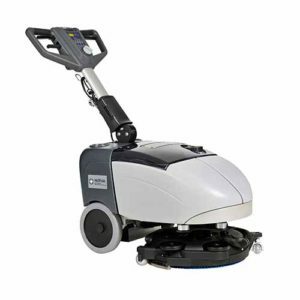 The ETB4045 has a number of cost saving variations introduced into the specification without loss of performance or operating life. 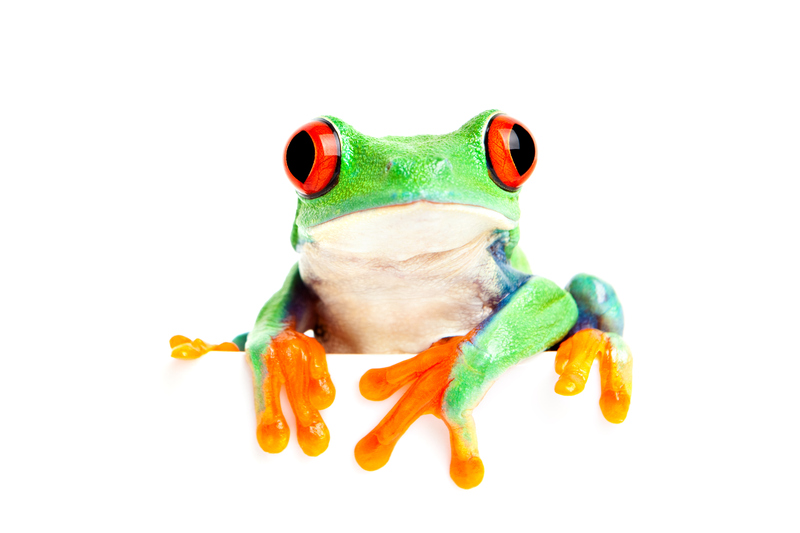 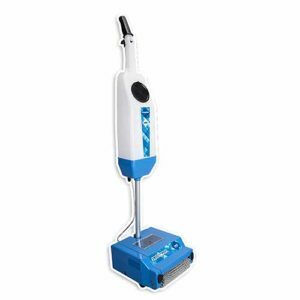 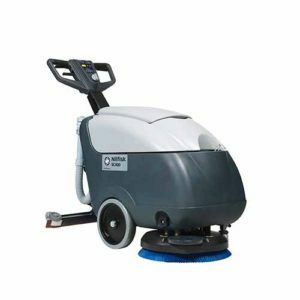 You know his smile, you’ll love his simplicity, reliability and of course clean, dry floors day in day out. 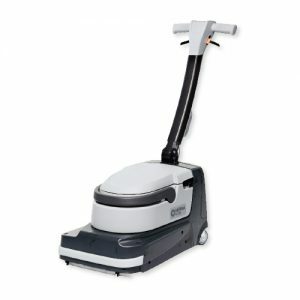 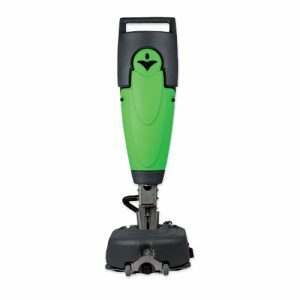 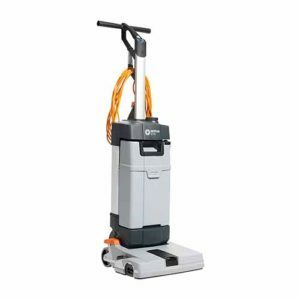 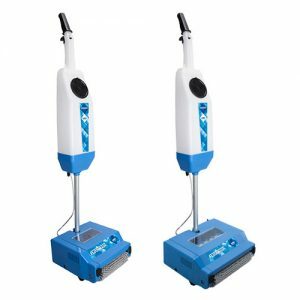 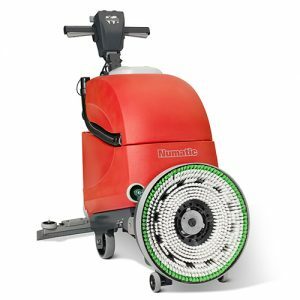 Numatic Henry Scrubber Dryer Battery brings Numatic FloorCare innovation to the new extended Henry range. 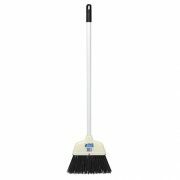 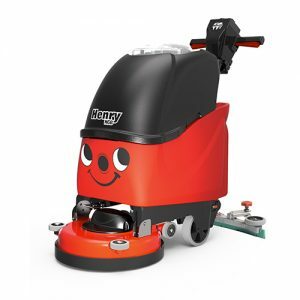 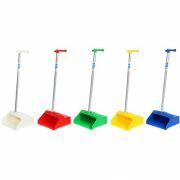 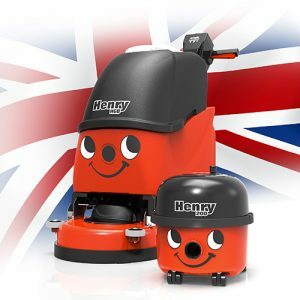 No matter the cleaning task you’ll always have a Henry to hand.